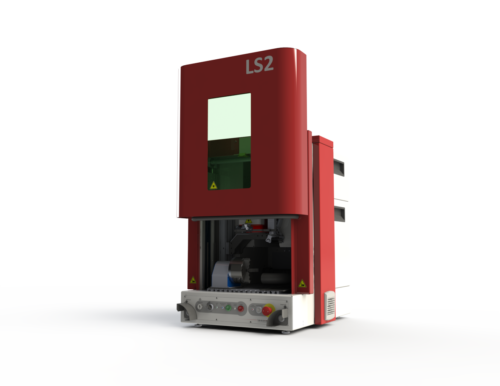 Ultramodern clean technology, the laser in the service of industry and research meets the highest requirements. 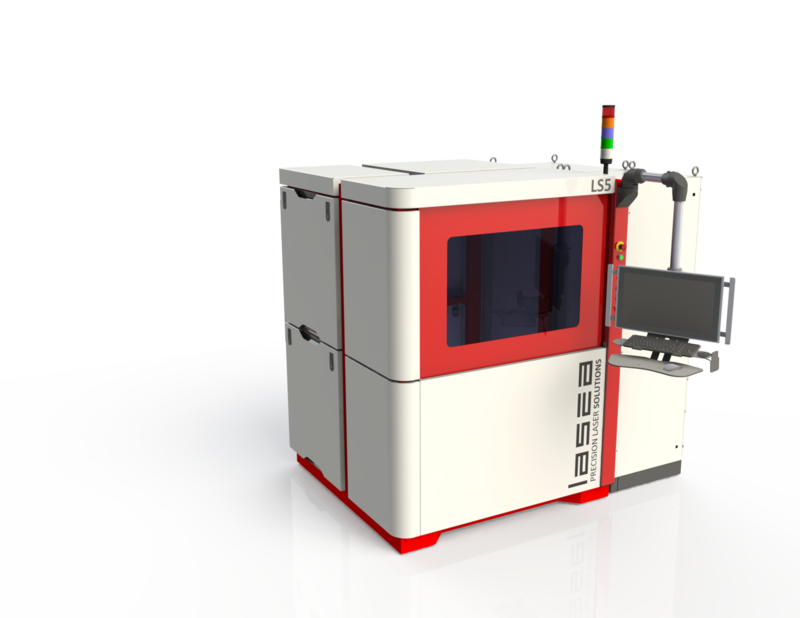 Lasea is specialised in high precision laser machining: marking, welding, engraving, drilling, cutting, texturing, and the removal of thin layers. Lasea applies its expertise in many sectors, including high quality watch industry and fine jewellery. 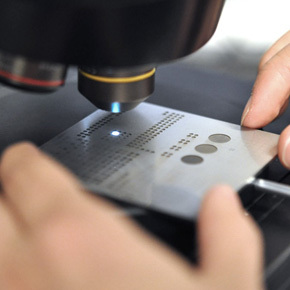 Laser engraving enables fast and contactless machining of embossed designs with perfectly monitored dimensions. Laser cutting applies to all materials (hard, fragile, soft, etc.). This flexible and contactless technique offers clean and bumpless cut walls. 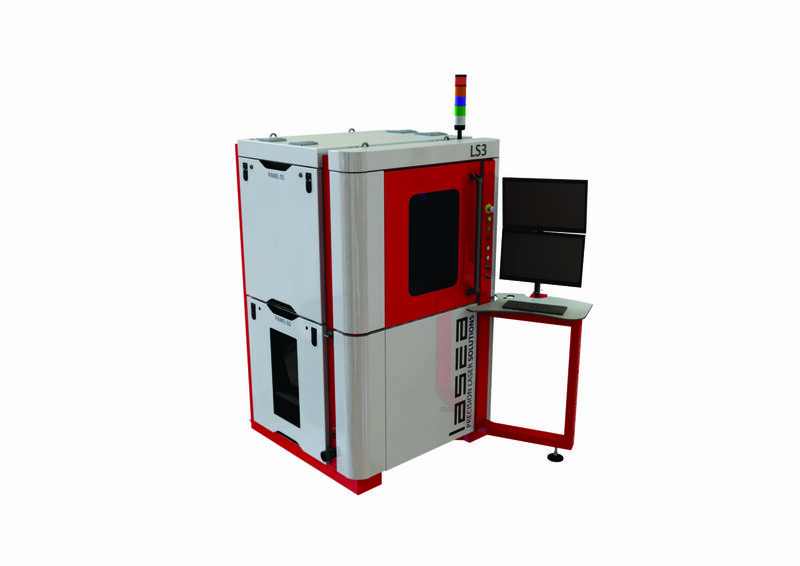 Laser welding enables joining with strong adhesion of 2 pressed structures. This process enables complex structure welding with a perfect control of the welding joint. Laser texturing and patterning offers decoration or functionalization of all materials surfaces by fine and high speed engraving for either simple (lines) or complex patterns. Lasea has developed the KYLA™ control software to drive all of the hardware devices and functions offered as standard or as an option. 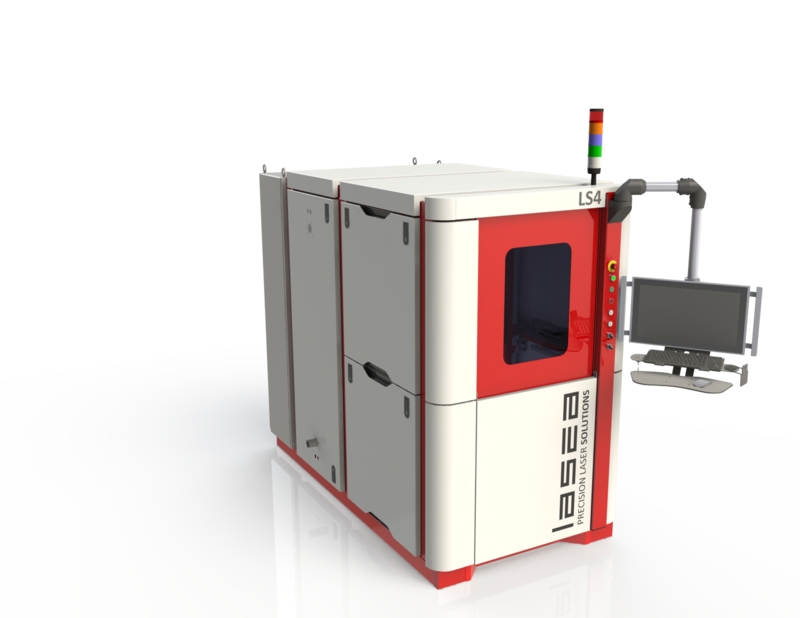 The Lasea laser machines can be equipped with a HMI (human-machine interface), with a control console equipped with a touch screen. 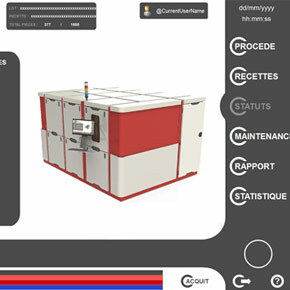 It enables the display and management of alarms, and the configuration and production settings. 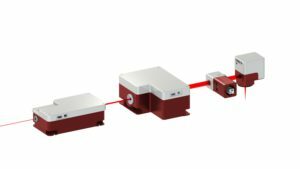 Use our experience in laser/material interaction to validate your application before starting a large scale project. 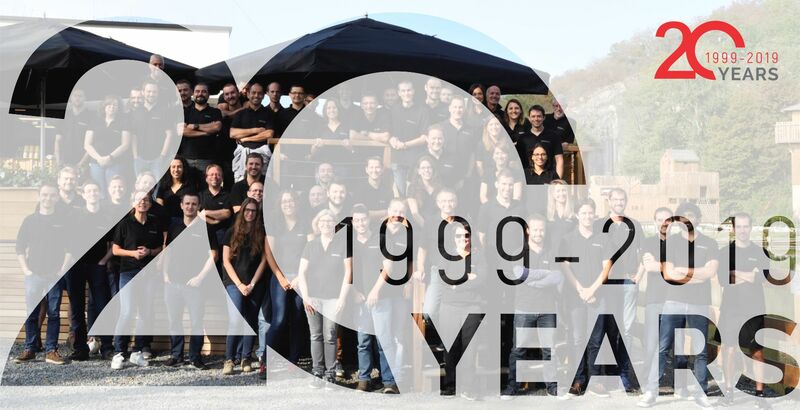 Our team is highly qualified and equipped with the best tools to conduct feasibility tests that will define the best laser parameters as well as appropriate automation systems for the laser unit, even the most complex ones. You can thus be confident when you entrust your samples to us for a laser assessment. They will be analysed with the greatest of care. These partners have confidence in Lasea. Lasea works for world-renowned companies in the medical devices sector, in the watchmaking and photovoltaics industries. For reasons of confidentiality that we fully respect, this list of partners is not exhaustive.